Perth Mother’s Day photos will be released shortly. 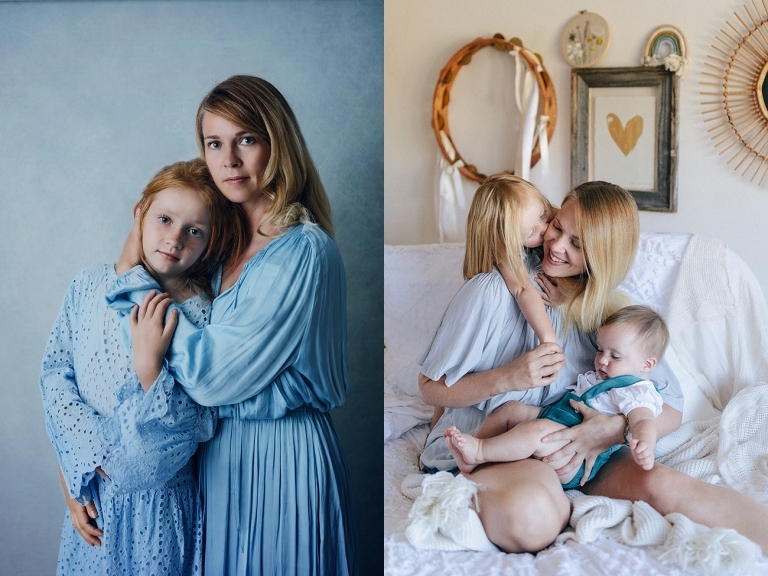 So here I am sharing examples of the different types of fine art portraits I can take of you with your precious babies – big or small. I have already been sharing these on social media and have really welcomed how well liked they have been. That is my reason for choosing a more formal style to offer my clients this year. I have my white studio wall for the light and airy look. Black fabric for moody black and whites and a cool and warm textured backdrop for other portraits. I think it looks best in this style to have the whole set (backdrop and clothing) in similar tones. 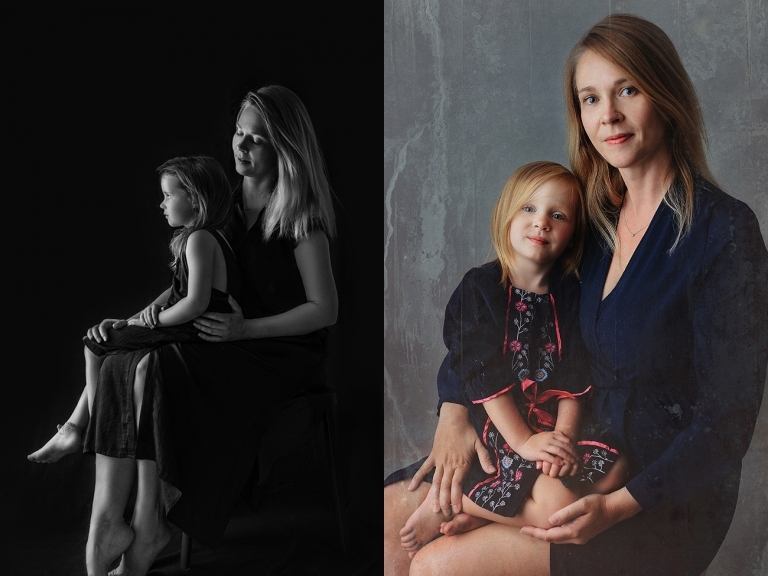 It is my belief that this creates the most attractive look for fine art portraits.